Silang, Cavite – Among the 16 competing schools, Imus Institute of Science and Technology (IIST) brought home the overall champion trophy of the recently concluded Balanse Cup 2017, organized by the College of Business (COB) last August 24, 2017 at the Finster Hall of Nations. 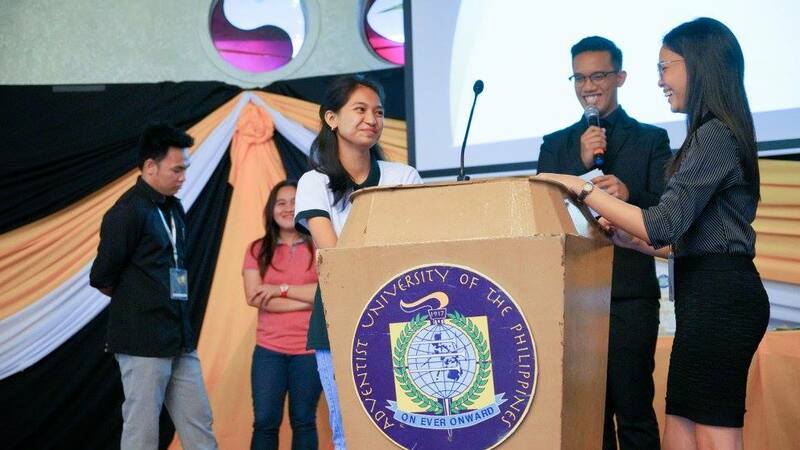 Academic competitions from the four departments of COB were held during the Cup. Cumulative scores were computed based on the performance of each school in the following challenges: Accounting Quiz Bowl, Business Administration Quiz Bee, Business Proposal and Microsoft Office Specialist (MOS) Challenge. The Office Administration Quiz Bee and Speed Typing Competition, though part of the event, was not included in the computation of the scores since only few schools participated in the said categories. IIST dominated the Accounting Quiz Bowl with two champions and two runner-ups. Pamantasan ng Cabuyao (PnC), was hailed as overall first runner-up after nabbing the champion for the MOS Challenge and a runner-up in the Accounting Quiz Bowl. General De Jesus College (GDJC), from Nueva Ecija, finished at 2nd runner-up for having won a champion in Accounting Quiz Bowl and Business Proposal. Winners of each category were given certificates of recognition, medals and cash prizes. Certificates sponsored by Certiport were also awarded to the winners and passers of the MOS Challenge. Now on its 2nd year, the Balanse Cup targets to uplift the academic status of business students and promote camaraderie amongst students and teachers from different universities and colleges. “Balanse signifies having a well-balanced lifestyle,” said Cyrah Joyce Anda, overall coordinator, when asked why ‘Balanse’ was the theme. As stated by Anda, the event seeks to share the AUP’s philosophy of harmoniously developing the mental, physical, social and spiritual faculties to students of participating schools. A new addition to the building community is at 48% complete! As of July 14, 2017, the Apartment F is now on its way up as one of the University’s housing for students. The said apartment is located near the AUP Elementary school and is right beside the Apartment E building. 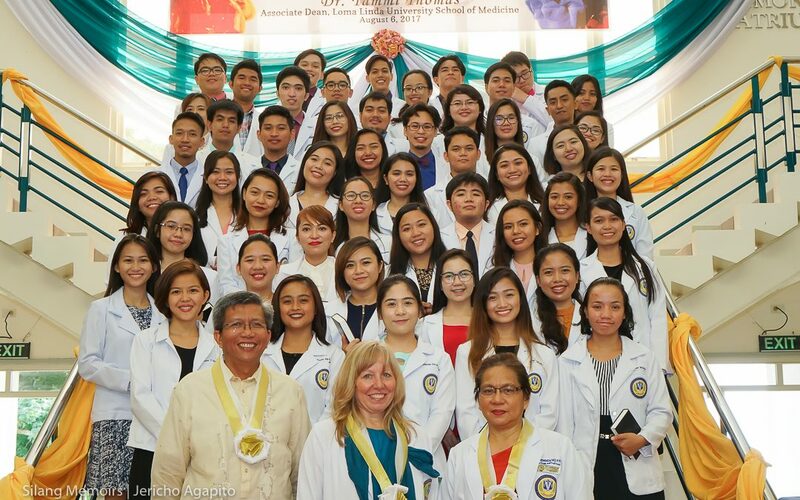 This past school year, the University was blessed to have an increasing number of enrollees for the College of Medicine. This year, we are expecting even more students and the need for additional housing was addressed. The Administration decided on building a new apartment to accommodate the incoming COM students. Engineer Jessrel Lagariza shares that the location of this apartment was once supposed to be where another apartment would have been put up. But then, it never took place. Where the apartment stands now, according to AUP’s development plan, is within the area of where the Graduate housings are to be put up as well. The building’s permit was issued on February 5 of this year. 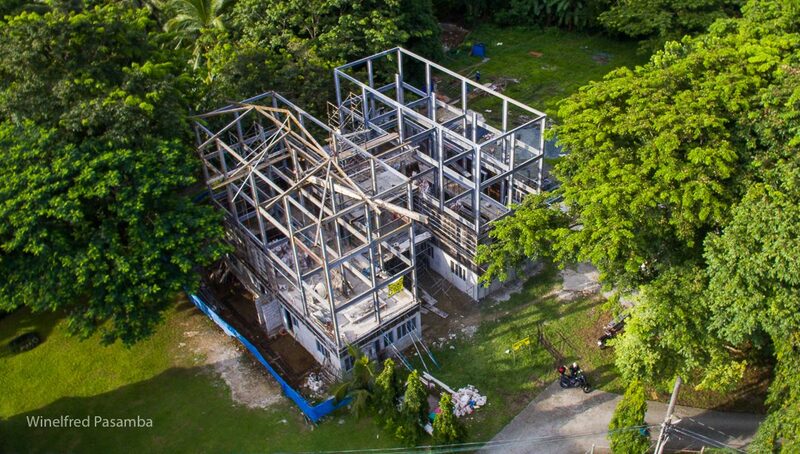 With the leadership of Architect Lelanie M. Malala and our constructors, Belcons Project Consultancy Planner/Builder, the building process has been showing a lot of progress. We are targeting that by August of this year, the first floor will be furnished as a model unit and will be open for the public to see. We are praying that God would continually bless the development of the University. College of Medicine students will soon be allowed to reserve rooms and we are hoping that this new apartment will be a blessing to those who will be residing in it.